So many people’s jobs and careers rely on having access to the internet, but what do we do when the internet goes down? You might be thinking that you can have a sneaky day under the desk hiding from all your responsibilities, but we hate to be the bearer of bad news, you’ll still have to do it when the internet comes back and – even worse – you’ll have a whole lot more to get done in a shorter time frame! So, how do we get past this inconvenient problem, and how can we remain productive? 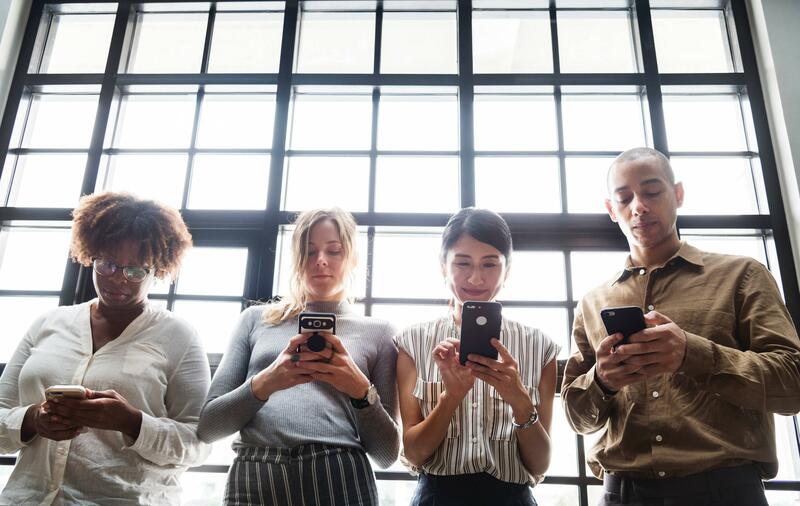 If your job requires access to the internet, and you have access to this on your cell phone, if you consult with your boss, then chances are you’ll be able to remain connected. Sure, you probably won’t be working as quickly or effectively, but at least you’re not completely in the dark. You’ll have access to your emails, calendars, and contacts among other things, so this is an excellent solution to your problem. Now, rather than rushing your ‘to do’ list, you can spend some time giving it some proper thought, if you do this well then you’ll be more certain that you haven’t missed anything off that list. While you might already have one on your computer, you will probably create more than you might have originally thought of. So, when the internet returns, you can add those items to that list and order them from top to bottom in priority. Besides, it’s only the internet that’s not working, and you could even make this list in a word document. 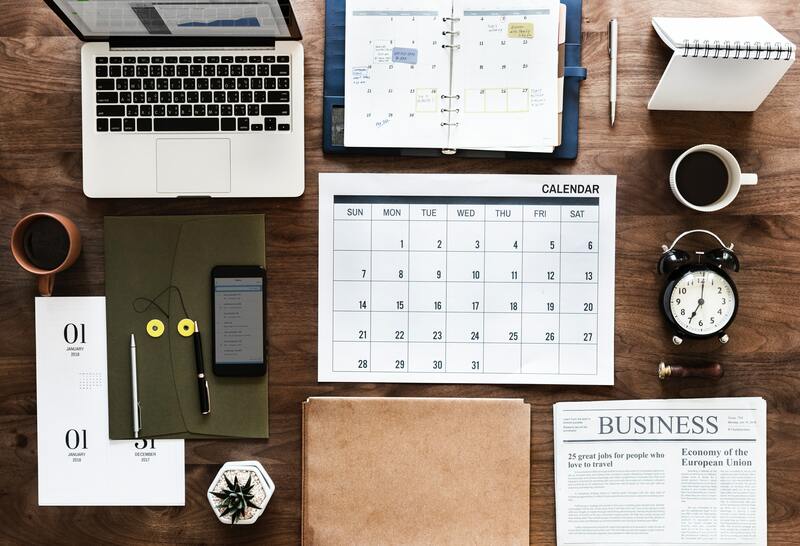 If you work at a desk then it can probably become somewhat untamed and messy, why not use this as an excuse to finally get all your paperwork in order. It’s likely that you will find this takes longer than you initially expected, which is fine because hopefully, that means you’re a little closer to having that internet up and running again! Have a look at your calendar and work out if there is anything you need to plan, schedule, reschedule or cancel, this way you’ll be ready for the week ahead and fully prepared for what’s to come. Return your messages, so if someone has tried contacting you, but you’ve been embroiled into your computer, then now is a great time to call them back and discuss, at length, whatever it was they were contacting you for. If you work with a team of people who are struggling with the same internet issue you are, then they’re going to need something to do too. You could all get together for a planning meeting to discuss how current projects are doing, and any ideas for future ones. This could be a great way of team-building too, and maybe some team-building exercises could be fun? There are plenty of ways to remain productive at work, and since you’re being paid to be there, it’s probably a good idea to look like you’re keeping busy. Hard workers can be recognized, and you never know, might get a pay rise!